Adorable Fox, Owl and Bear - Free Amigurumi Crochet Patterns! 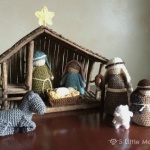 Home » Amigurumi • Patterns » Adorable Fox, Owl and Bear – Free Amigurumi Crochet Patterns! 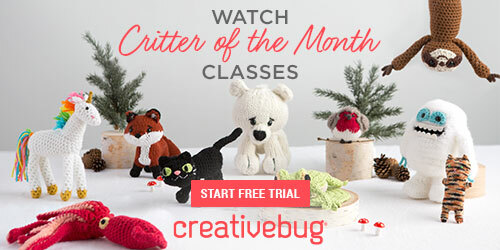 Adorable Fox, Owl and Bear – Free Amigurumi Crochet Patterns! 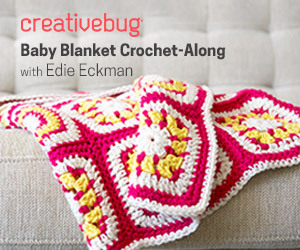 Not one, not two, but three unbelievably cute little creatures to crochet! Yes, indeed, this is quite a trio. 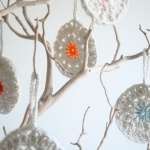 If you crochet one, you’ll want to crochet the next one and then the next one. Well, the good news is that all three patterns are free! This happy little trio is The Boxy Fox, The Boxy Owl and The Boxy Bear. All were designed by Erica Dietz of 5 Little Monsters and they are just begging for you to bring them to life! What fantastic gifts they would make. 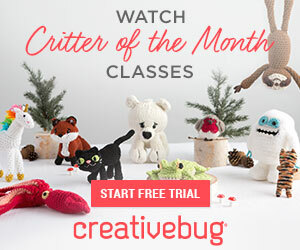 Not only will you get the written amigurumi crochet patterns, but a detailed photo tutorials and guidelines on the supplies you’ll need for the project — the hooks, the yarn and the stuffing.